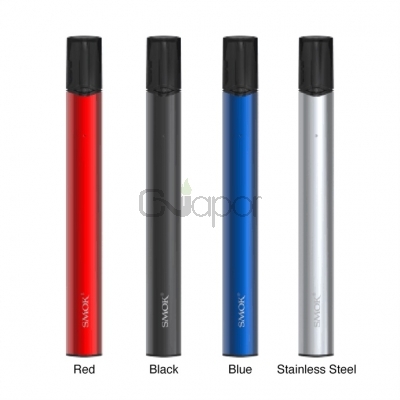 The Smok SLM Kit is a specially slim and light pen-style pod vape kit, which is easy to carry on the go. 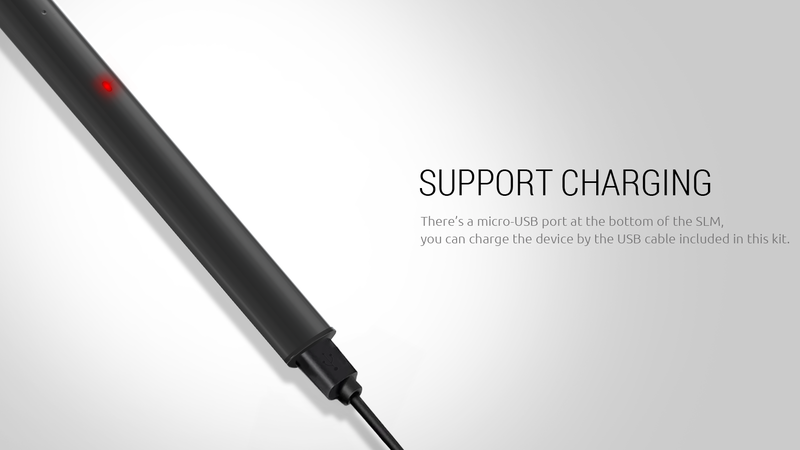 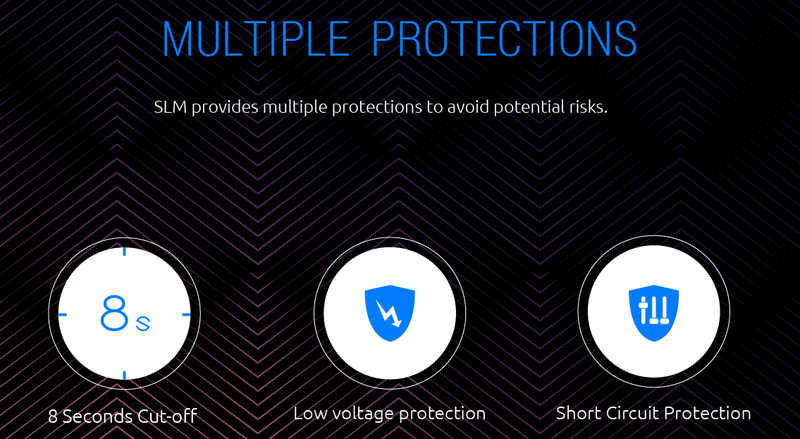 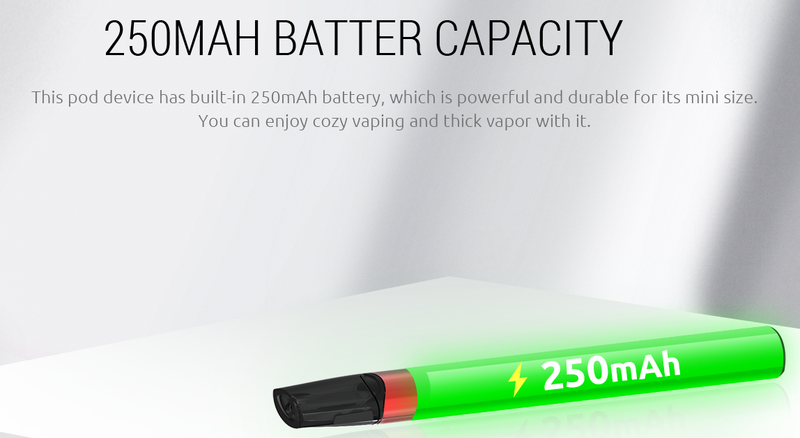 It is powered by 250mAh built-in battery, the SLM could fire up to 16w. 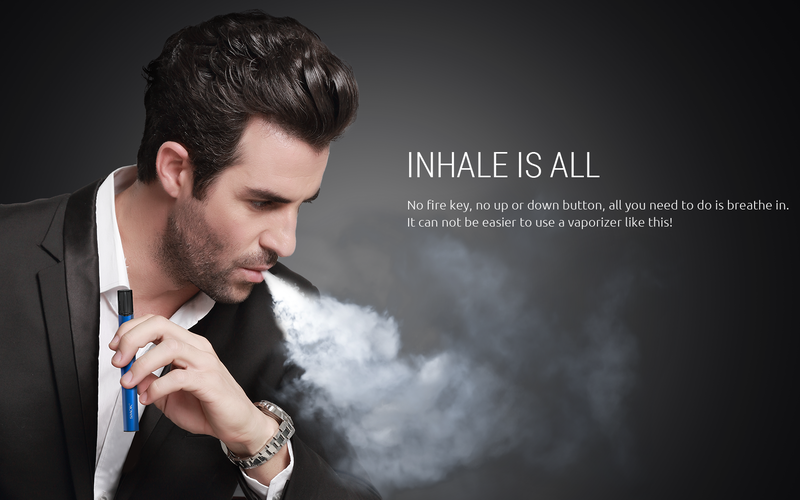 With no fire key design, you could just inhale to enjoy vaping. 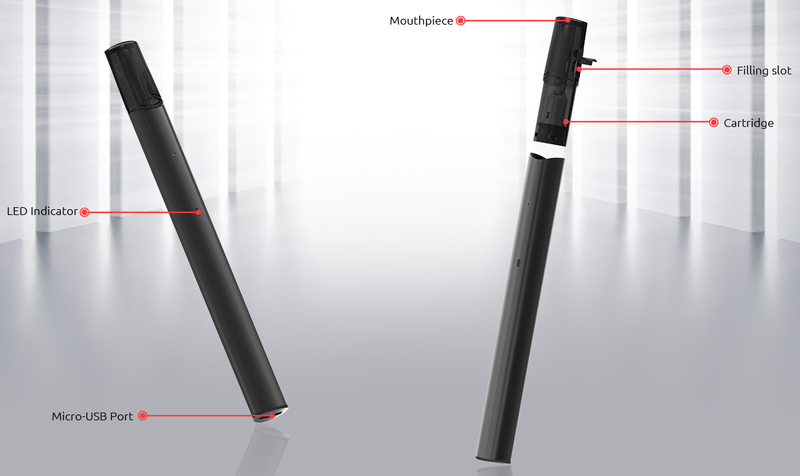 Adopting a smart LED indicator, it can display the battery status clearly. Besides, the pod cartridge comes with 0.8ml e-liquid capacity and two air-driven design, it will offer you intense vapor and you don't need to worry about leakage problems.